Bonfire Night at Epworth Showground is held annually on then Saturday which falls nearest to the 5th November. 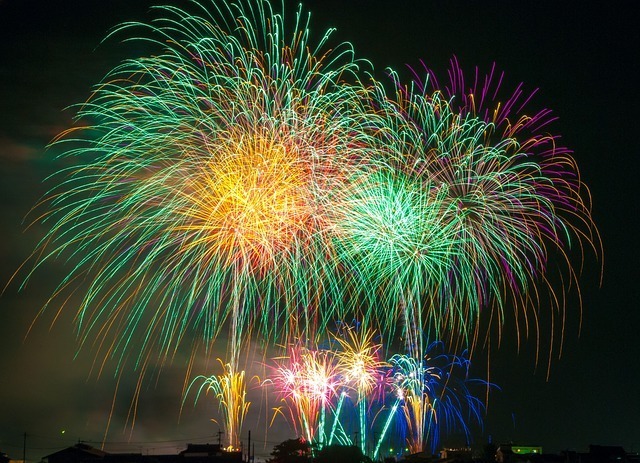 It has one of the best firework displays in the area and there are children’s rides and fairground side stalls, along with a variety of food stands offering both savoury and sweet choices. A small marquee hosts a bar.